The property forms part of the Woodvale Workshops. 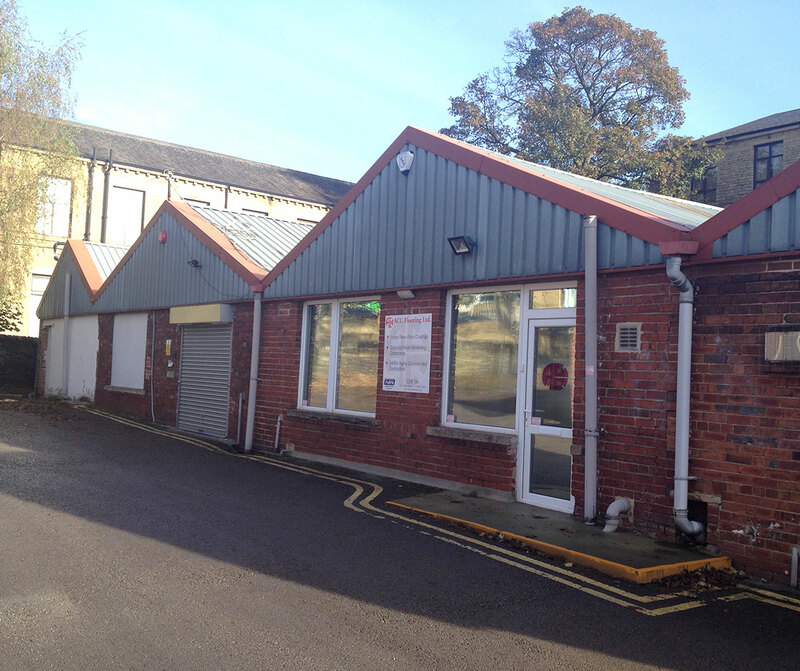 The property forms part of the Woodvale Workshops, situated behind the police station on Bradford Road, Brighouse, approximately 2 miles from Junction 25 of the M62 Motorway. 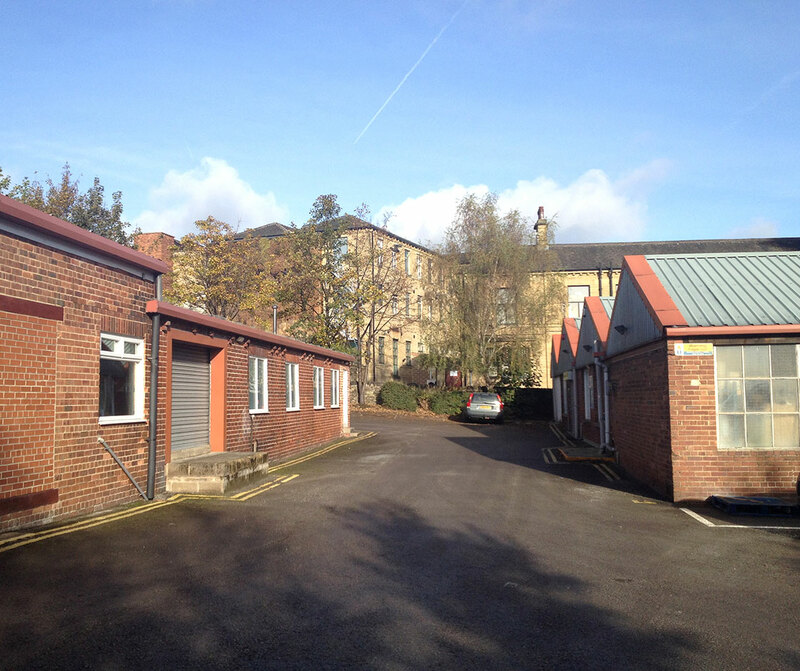 Unit 1 includes a reception/lobby area plus additional office accommodation, kitchen, WCs and workshop to the rear. There is a loading door offering direct access to the workshop area. There is a dedicated parking area plus loading/yard area.